Do our genes control our health? Epigenetics research challenges the conventional beliefs about genes and reveals the role of emotion on our bodies and health. 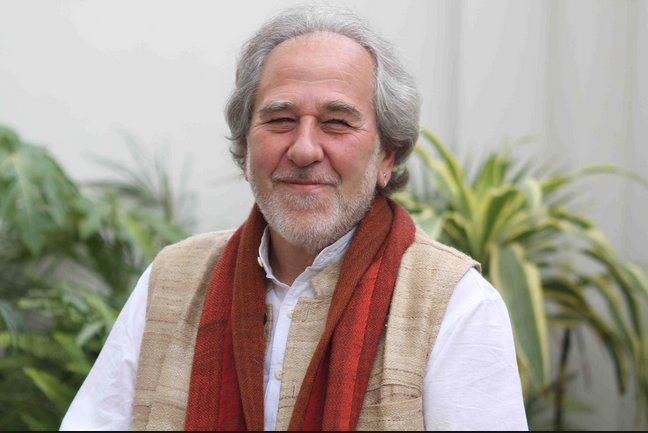 In this video, author and cellular biologist Bruce H. Lipton, Ph.D. explores the importance of perception in maintaining optimal health. 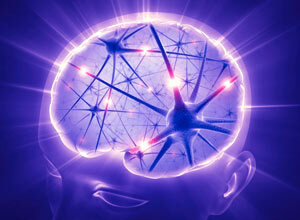 This video was published by the Institute of Noetic Sciences.